More products will be subject to 10 per cent tariffs starting 24 September, which will increase to 25 per cent by the end of the year. Apple products are excluded. Washington (AsiaNews/Agencies) – US President Donald Trump yesterday announced fresh tariffs on US$ 200 billion of Chinese imports to the US, significantly widening the scope of his trade war with China. For its part, Beijing has vowed to continue retaliating against such measures. On 24 September, tariffs of 10 per cent will apply to a long list of Chinese imports, including chemicals used in agriculture, health and safety products such as helmets, as well as childcare products. The tariff rate on this batch of goods will rise to 25 per cent on January 1, 2019. Some product categories were left off the latest tariff list, including Apple smartwatches, which are made in China. Apple is opposed to the trade war between the two superpowers. Other trade-dependent companies are also opposed to Trump’s punitive campaign. 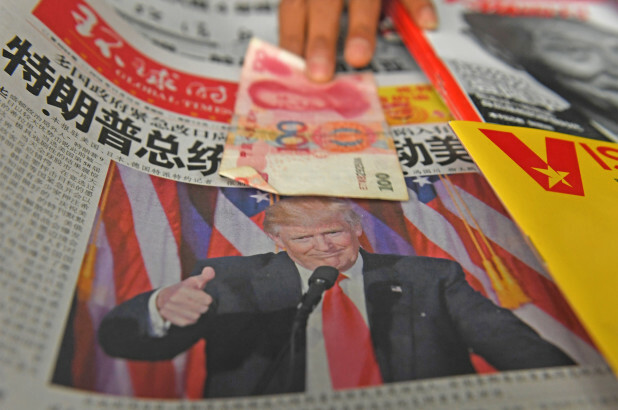 For the president’s critics, unilateral tariffs will not be as effective as a united front approach involving the EU, Japan and other strategic allies.